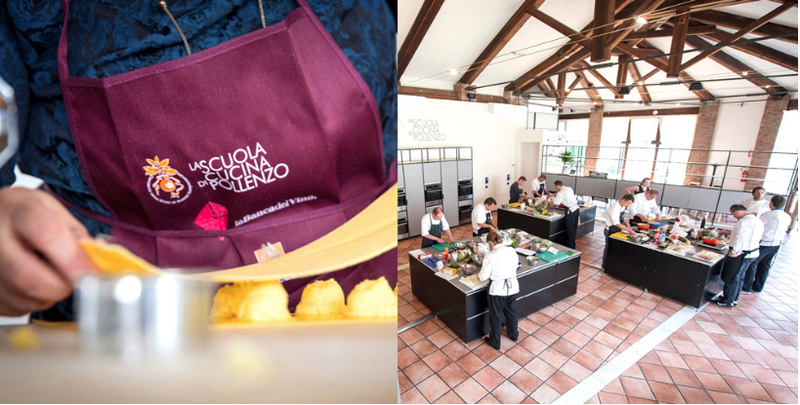 Galup has just become a supporting partner of the Pollenzo University of Gastronomic Science. Under this new partnership, the company will take part in the life of the University by supporting research and by sharing the commitment and the strategies to build new sustainable production and consumption of food at national and international level. 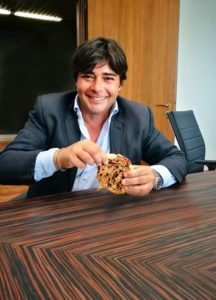 This partnership confirms the alliance of two realities that represent the highest standards of Piemonte food and wine culture and culinary tradition: a one and only university that welcomes students from all over the world and the excellence of Piemonte pastry, strongly linked to the territory. The University of Gastronomic Sciences, founded and promoted in 2004 by the International Slow Food association in collaboration with Piemonte and Emilia Romagna regions, is a non governative university, legally recognized and supported by many companies in the food industry.